Nature Hair is a full service hair and nail salon, located in the West Pool area at sunny Cypress Cove. Our specialty is personal styling for men and women. 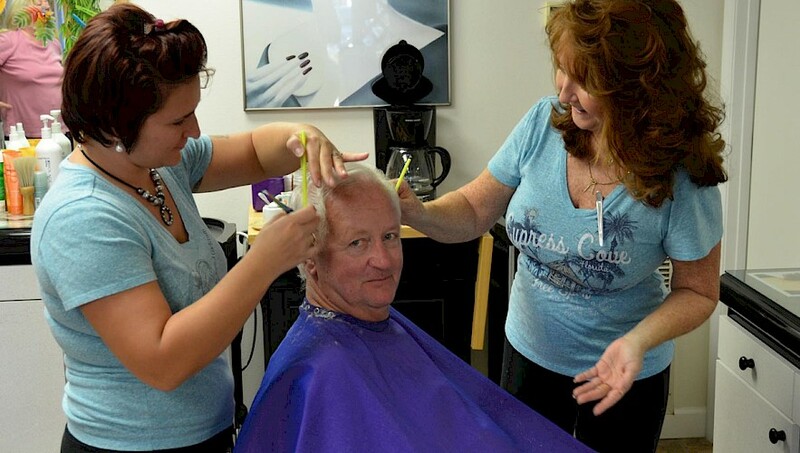 We are open six days a week including Saturdays and Sundays for your leisure salon experience. On Wednesdays our hours are extended to accommodate sun enthusiasts who prefer evening appointments. We are closed on Mondays. Forget your shampoo? No problem! 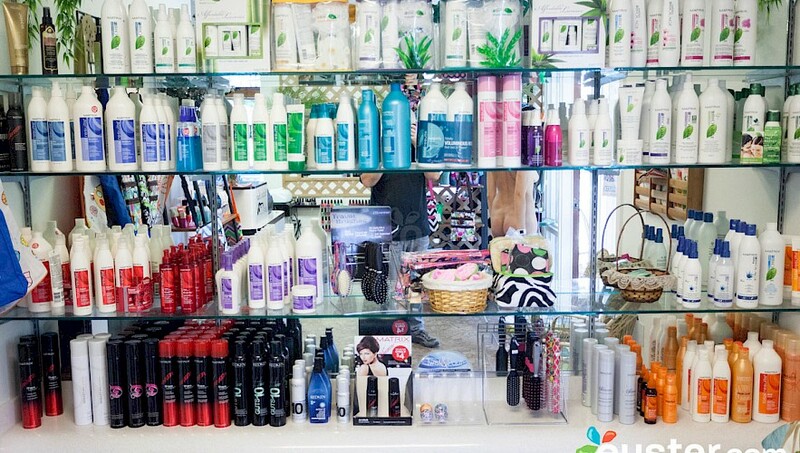 Nature Hair carries a full array of professional styling and hair care products, including travel sizes. 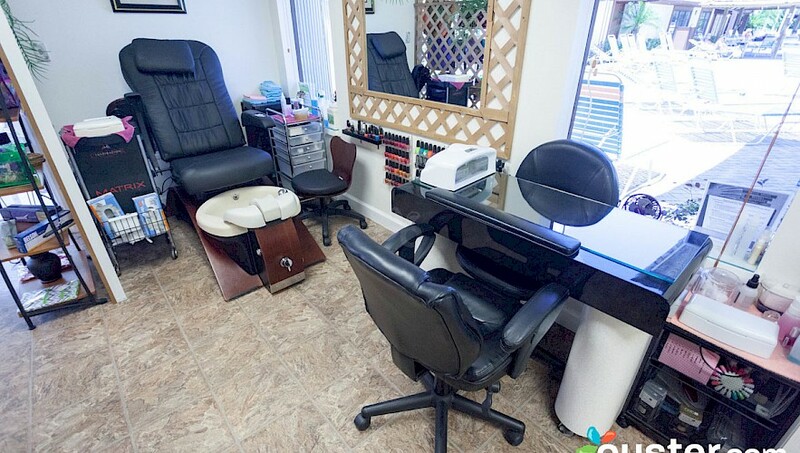 Call 407-870-5131 or extension 2613 from your room to schedule appointments, inquire about our services, or to confirm our hours of operation as they may vary seasonally. 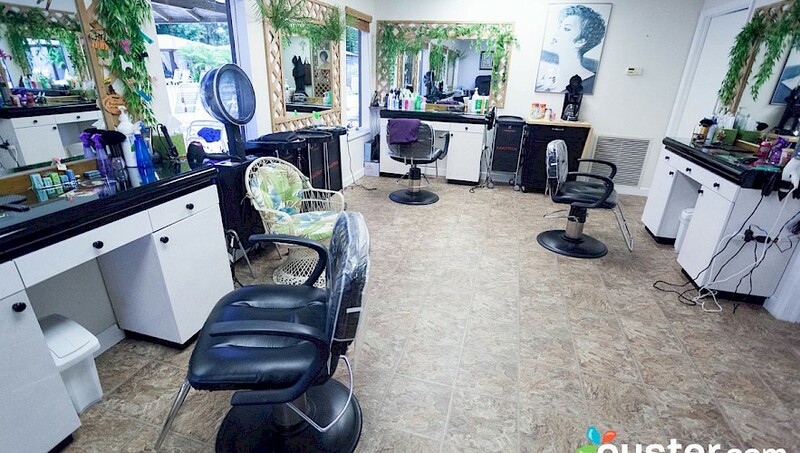 Drop in anytime to visit our uniquely natural Hair Styling atmosphere. 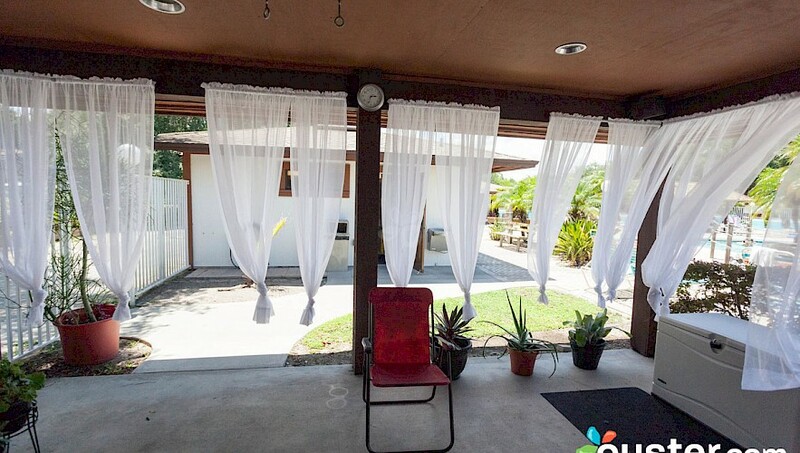 Silver Lining Massage (Lic# MM18714) is located at the West Pool of Cypress Cove. 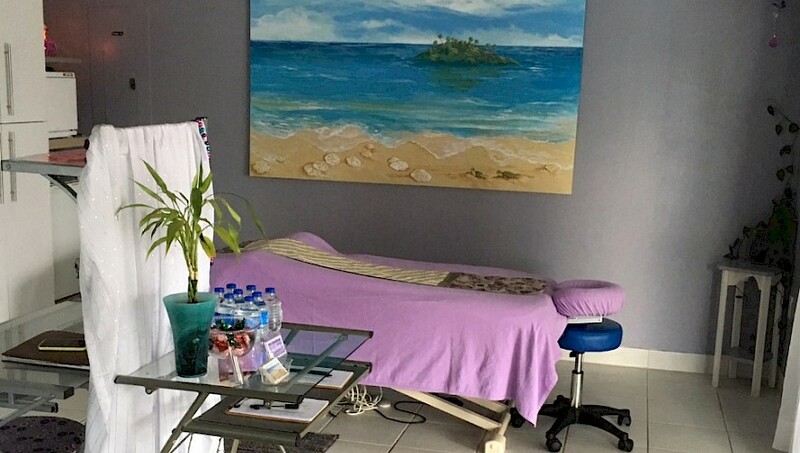 Silver Lining Massage offers traditional massage, facials, hot stone massage, body scrubs, body masks, and aromatherapy. Rejuvenation is easy when you indulge your senses with a full body massage or body treatment. 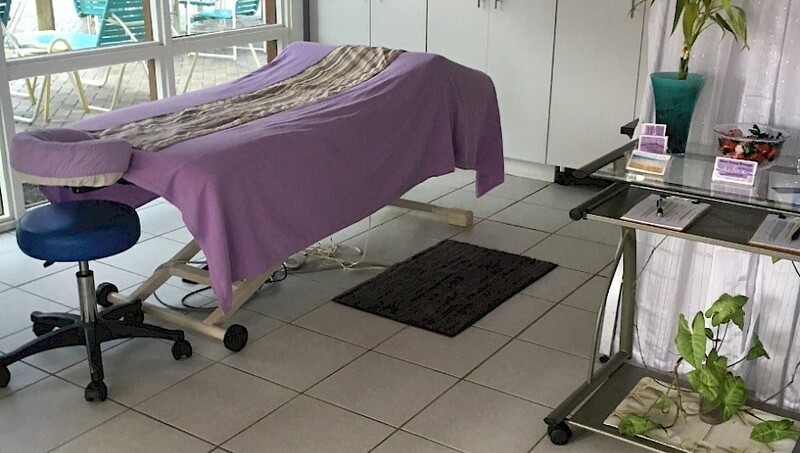 Our licensed professionals offer a variety of massage styles to fit each person and their needs. Spa packages are always available. Dial 2603 from your Villa or reach us at 407-518-2603 for more information or to schedule an appointment.